It’s official. First Lady Michelle Obama gave her final speech as FLOTUS at the White House’s 2017 National School Counselor of the Year ceremony today (Jan. 6). 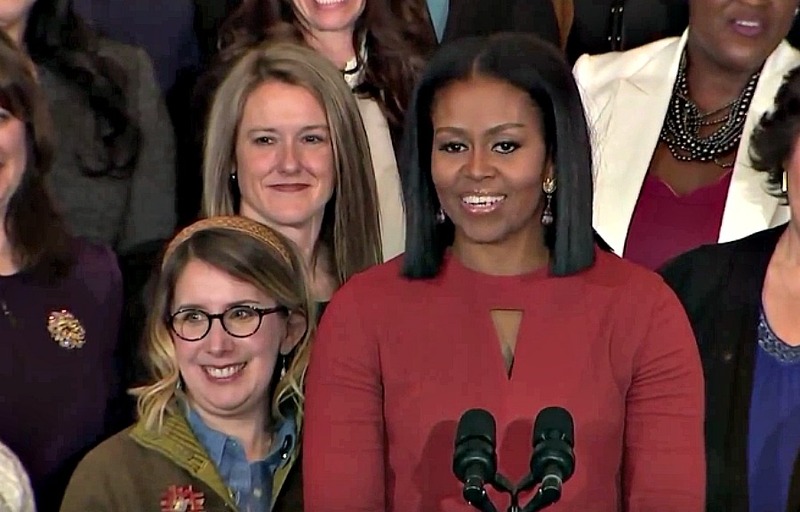 Launched in 2015 by the first lady as part of her Reach Higher movement, which she began the year before to help “make higher education cool” and “change the conversation around what it means and what it takes to be a success in this country,” this ceremony awards school counselors from all over the country who’ve been recognized as being the best in their states. Now Peep This >> Oh, You Didn’t Know? FLOTUS Can Flow!